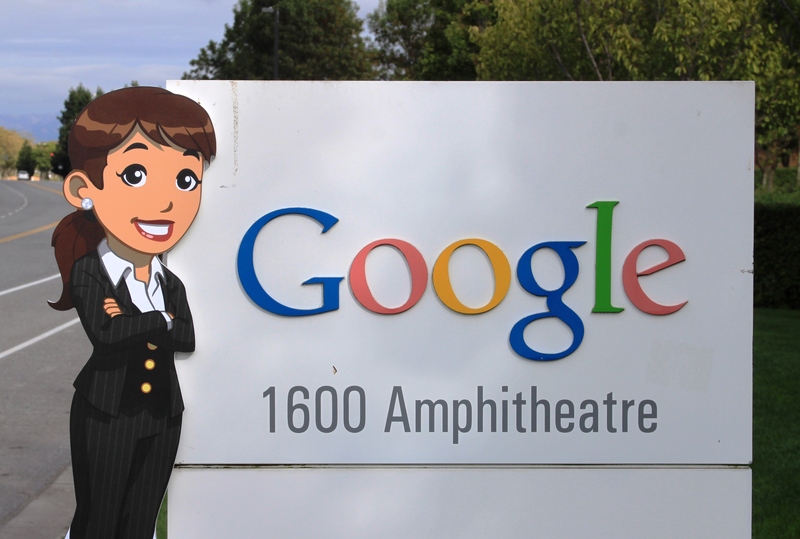 Google+ CityVille = play everywhere! 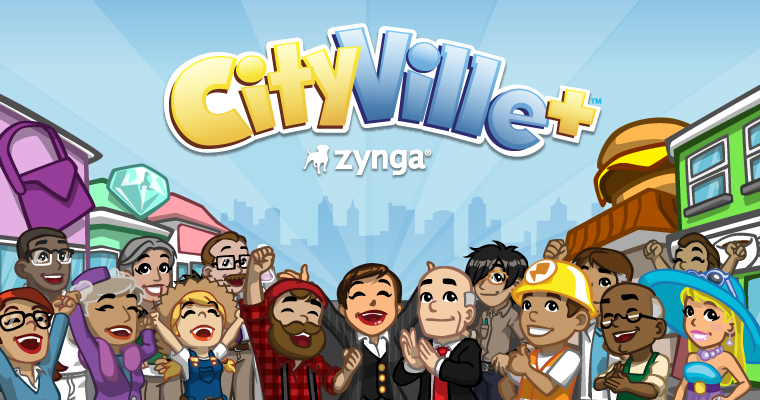 CityVille grew to become our largest game on Facebook, so naturally we wanted to “build” a presence for it on Google+. Ultimately, we want to make our games accessible to everyone, everywhere – no matter where they play or what platform they play on.